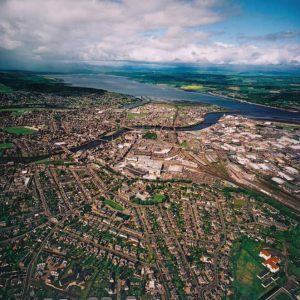 A significant improvement to urban spaces and retail accommodation in Inverness. 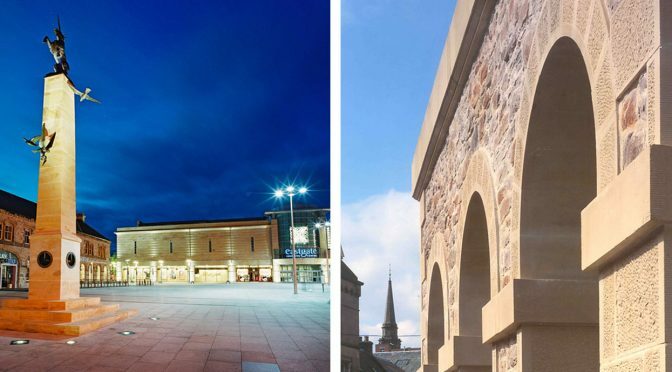 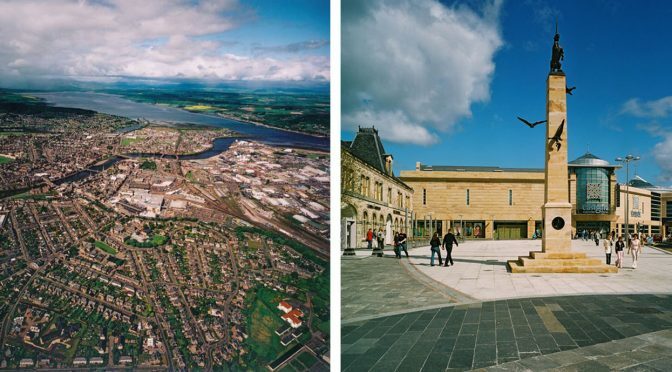 This development, which was completed in 2003 when Inverness received its city status, links both the High Street and the original Eastgate Shopping Mall to a new civic square and the railway station beyond, creating an urban focal point. 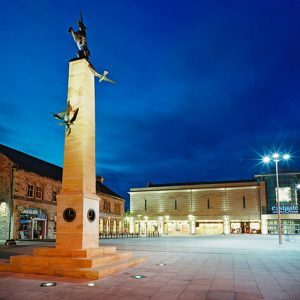 The use of locally-sourced Clashach stone complements the building’s surroundings and relates well to a listed, former foundry building that has been rebuilt on the north side of Falcon Square, forming an attractive centrepiece for the new space. 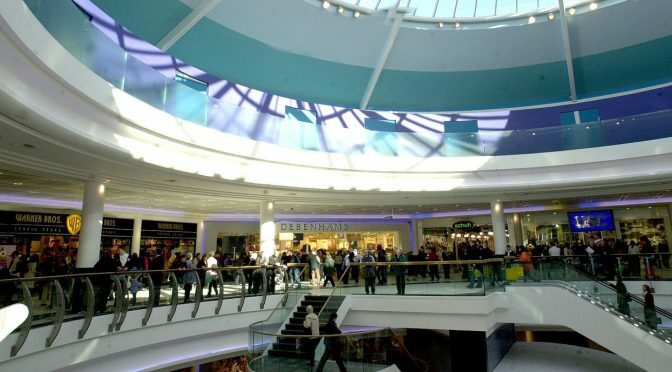 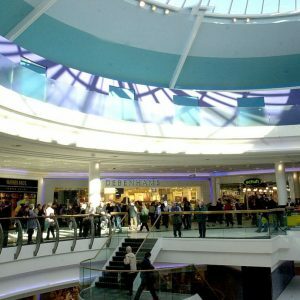 Planned around a central, glazed dome, the two-storey shopping atrium, with a corner store on three levels, provides Inverness with an additional 190,000 sq ft of retail space, together with parking for 700 cars at basement level. 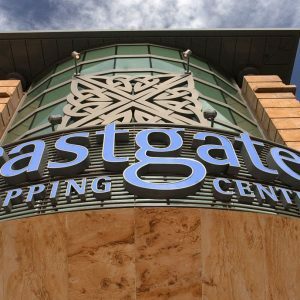 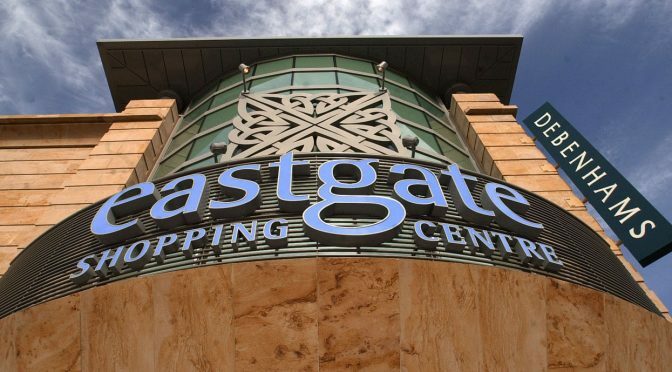 The project also involved complete refurbishment of the existing Eastgate premises and included a new retail bridge over Millburn Road to link both old and new shopping centres.